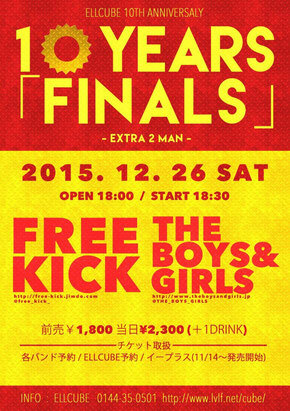 2015.12 - Free Kick Official HP！! 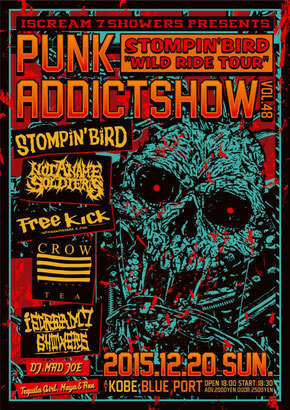 Padlock Release Tour first day!! !